The end of a marriage is rarely an easy experience. It’s not uncommon to feel as if the rug has been pulled out from under you and the security you’ve known has been shattered. During this time of stress and upheaval, it’s important to understand that you have options, and you can start taking care of yourself and your family right away. The first thing you will need to decide is whether a legal separation or a divorce is the next logical step. The major difference between divorce and legal separation is that divorce terminates the marriage contract and legal separation does not. 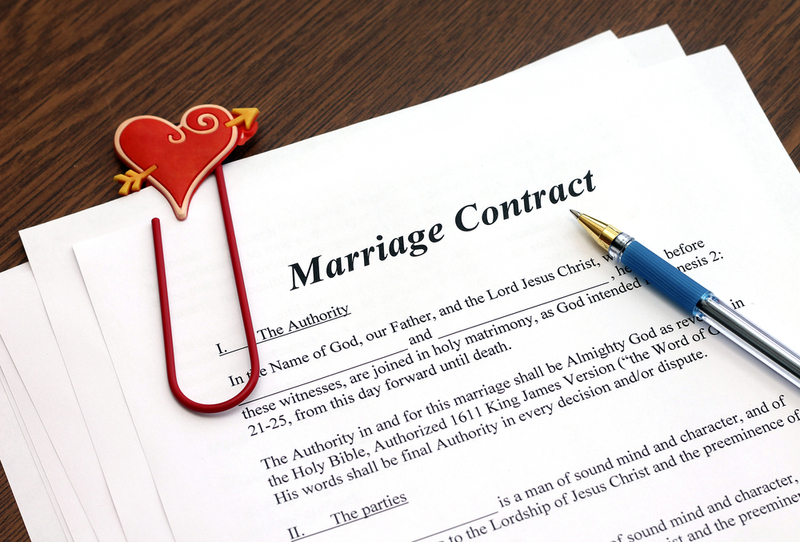 This makes legal separation a better choice for those couples who are unsure whether divorce is the right move to make or who prefer to stay married for religious reasons. Legal separation gives you time apart to explore the possibility of making a final decision. If after a legal separation, you would like to convert it to a divorce, you can. Similarly, if you wish to remain married, you can undo the legal separation and your marital status is restored. Regardless of which option you chose, you will divide property, provide for child and/or spousal support and have a specific parenting schedule. The process is exactly the same for both. To see whether legal separation or divorce is better suited to your situation, reach out to Raza & Jones. They have more than 30 years’ combined experience serving the Saint Louis, MO, area. Call (314) 449-8830 to schedule an appointment today or contact them through their website. You can also connect with them on Facebook or Twitter for updates.